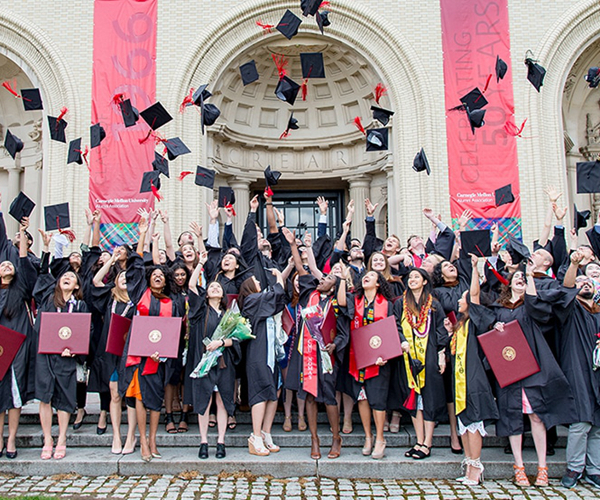 ACS Scholars are undergraduate seniors who embody Carnegie Mellon’s high standards of academic excellence, volunteerism, leadership, etc. 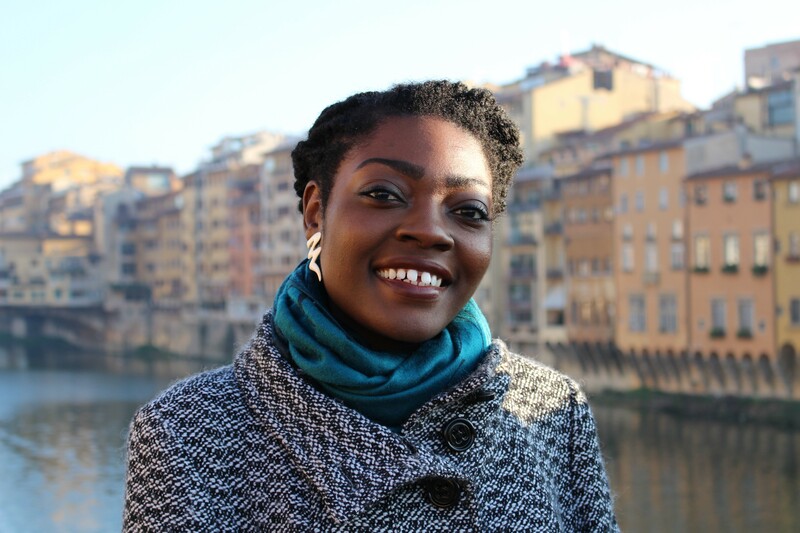 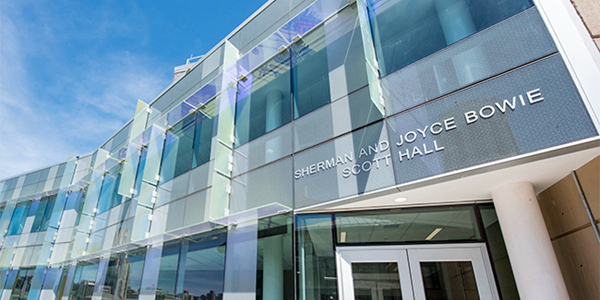 A former BME Administrator and Associate Head, she helped to shape the Department and create opportunities for women. 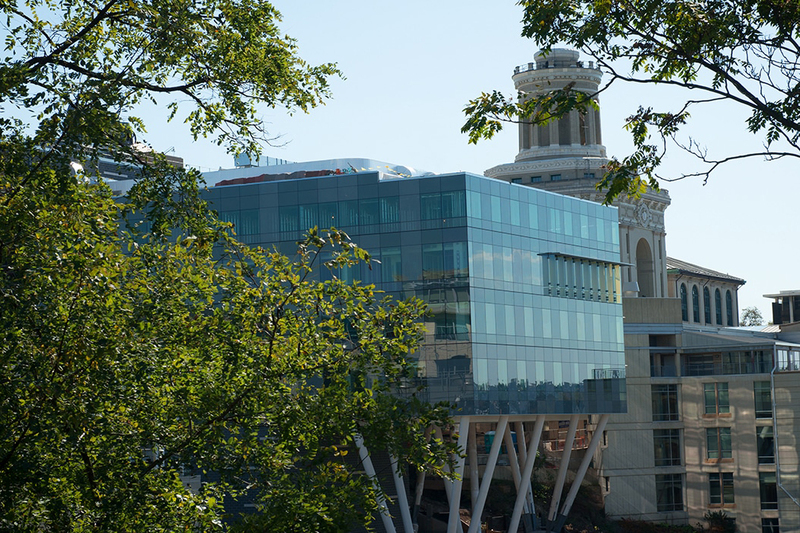 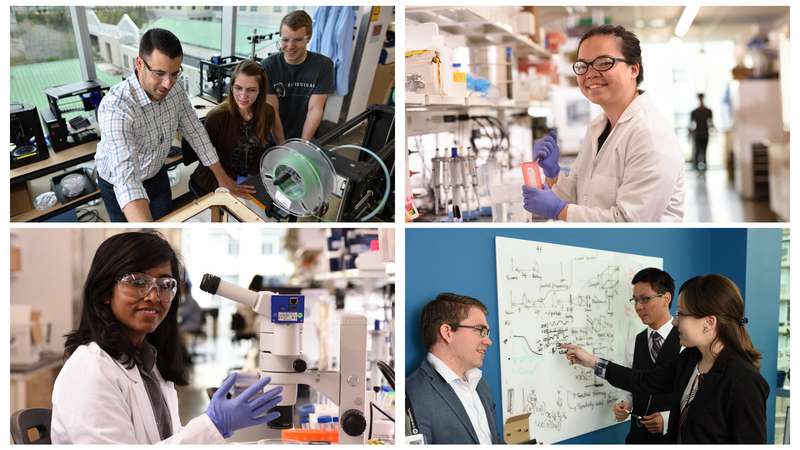 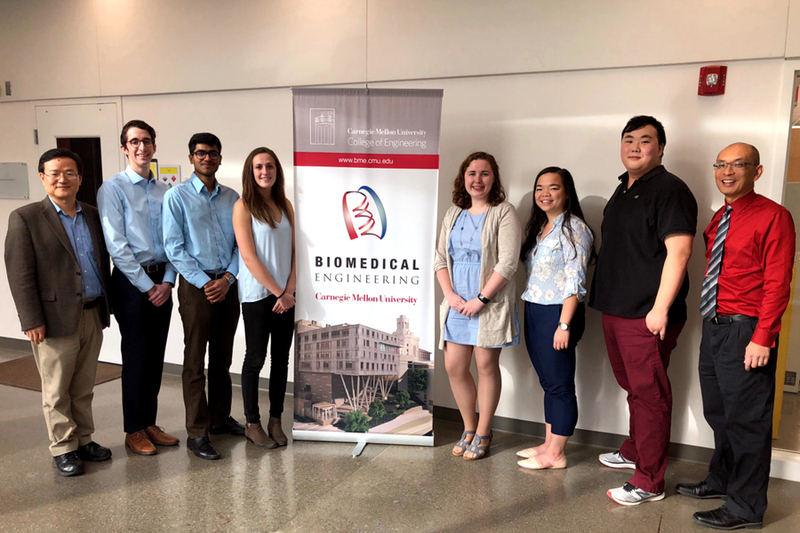 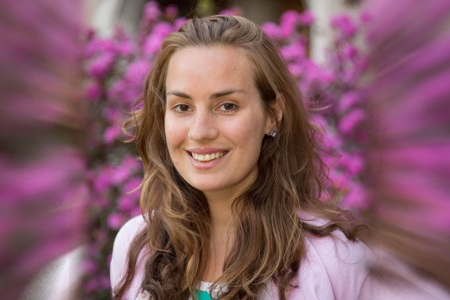 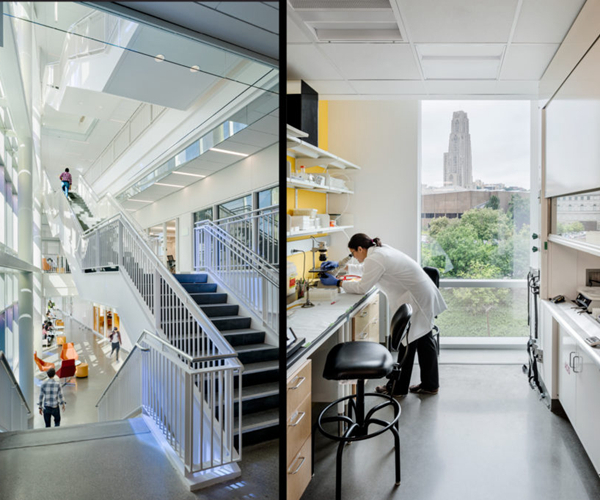 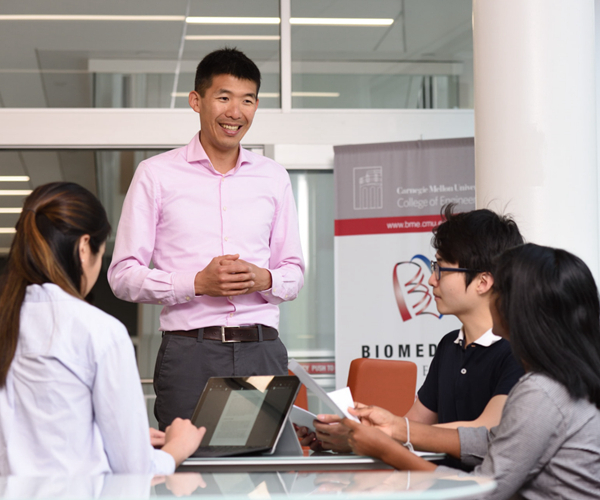 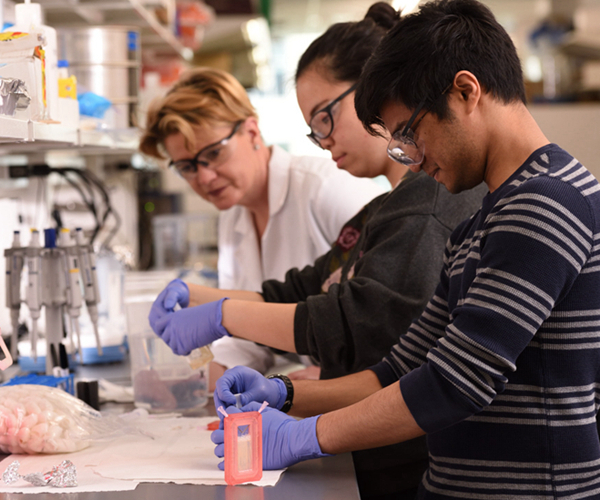 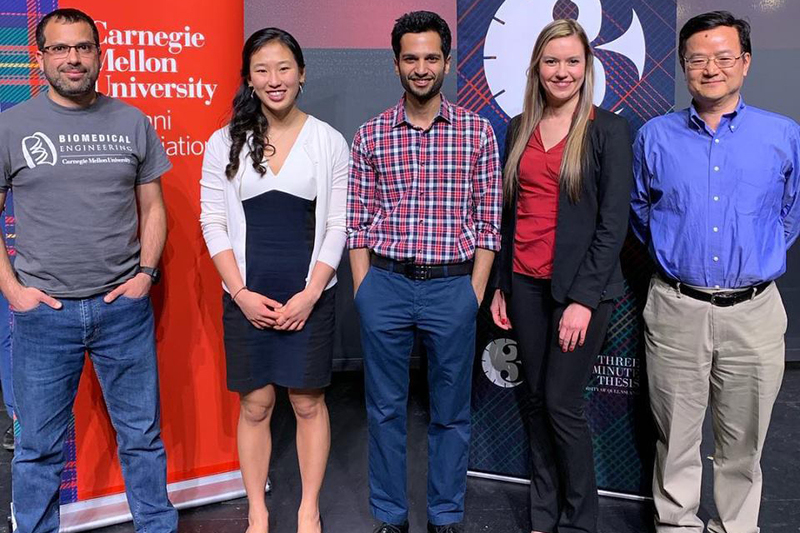 "Biomedical engineering can be pushed from biomedical sciences or from engineering, and CMU is the ideal place to advance biomedical engineering through engineering innovation." 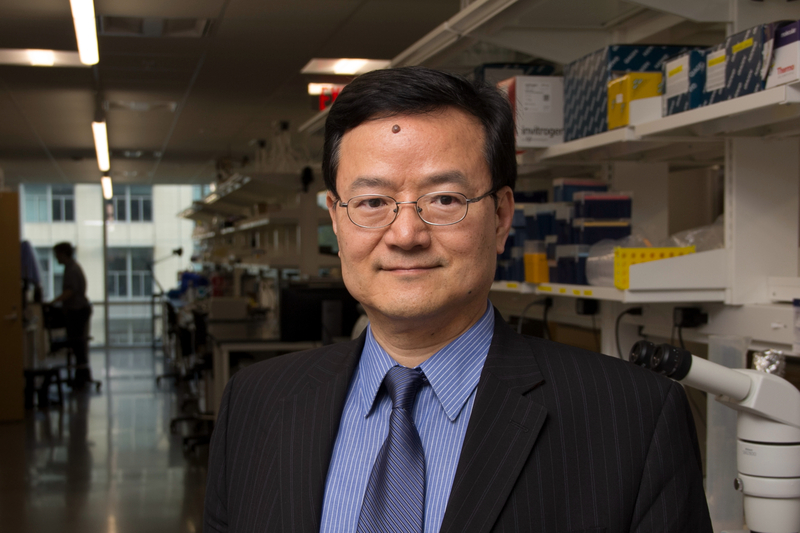 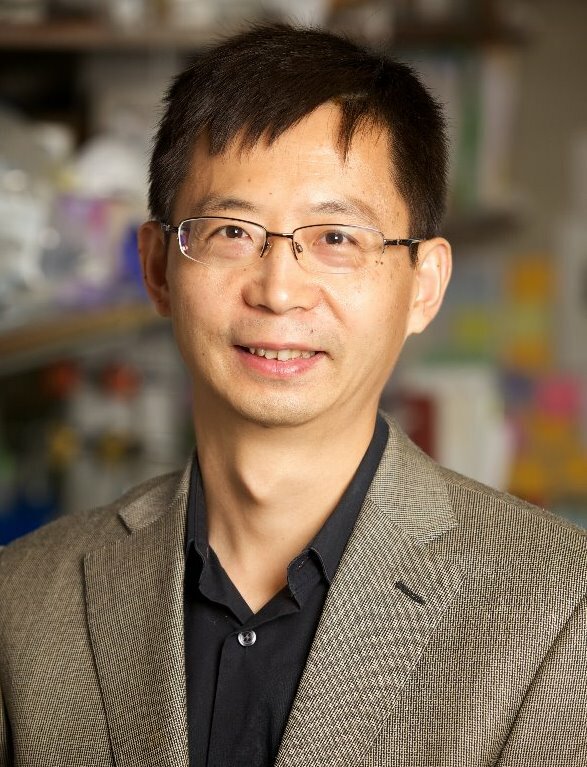 Prof. Bin He elected Chair of the International Academy of Medical and Biological Engineering.